The University of Michigan is located in Ann Arbor, a small cosmopolitan city in the southeast corner of Michigan, approximately one hour west of the greater Detroit metropolitan area and only a twenty minute drive from the Detroit Metropolitan International Airport. 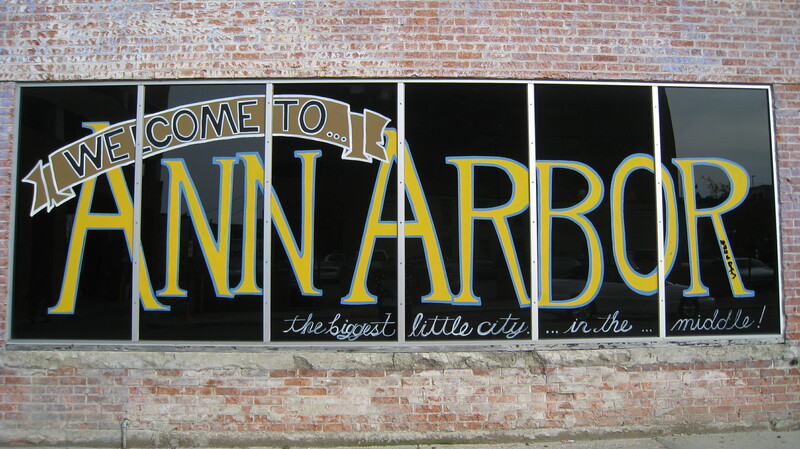 With a population of ~125,000, Ann Arbor combines the congenial atmosphere and ease of living in a small city with the wide range of cultural opportunities typically found in a much larger community. Intercalation of the University of Michigan campus and the city of Ann Arbor provides easy access to these activities and to an abundance of affordable and conveniently located housing. The University serves as one focus for art, music and theatrical performance, however, the city itself also has a lively arts scene and offers an abundant array of restaurants, microbreweries, coffee houses, jazz, blues and rock clubs, museums and other entertainment. Ann Arbor's proximity to Detroit provides the advantages of life in a major metropolitan area -cultural events, museums, professional sporting events-without the attendant disadvantages of urban life. Chicago, Toronto and other major metropolitan areas are within a four hour trip by car or train, providing access to the distinct array of events these cities have to offer. Over 140 parks inside the city limits and more in the surrounding areas offer countless possibilities for outdoor activities, from boating on the Huron River to biking, rollerblading and hiking, and in the winter cross-country skiing, skating and other outdoor activities. Chains of inland lakes and an abundance of clear crisp streams offer adventurous canoeing and fishing opportunities second to none. The University of Michigan, chartered in 1817, has a student enrollment of over 42,000. About 60 percent of the students are engaged in undergraduate studies and 40 percent are in graduate or professional schools. The 2500 acre University of Michigan campus in Ann Arbor is complex and diverse, with several different areas, each possessing a wealth of architectural delights and attractive views. There is also a network of inspiring museums including the Exhibit Museums, featuring the Museum of Art, a Hall of Evolution, the Ruthven Planetarium, the Kelsey Museum of Archeology, the University Herbarium and the President Gerald R. Ford Museum.  The intellectual, cultural and environmental components of the University of Michigan work together to provide a comfortable home to thousands of students, postdoctoral trainees, faculty and staff. Michigan is a place of limitless possibilities and our students invest their time in distinctive and vibrant ways. Outside of class you have opportunities for research, sports, social events, nightlife, theatre and the arts, hiking & outdoor recreation, and all levels and types of activism. Michigan's atmosphere is vivid and energetic, with passionate and creative students who play as hard as they work.